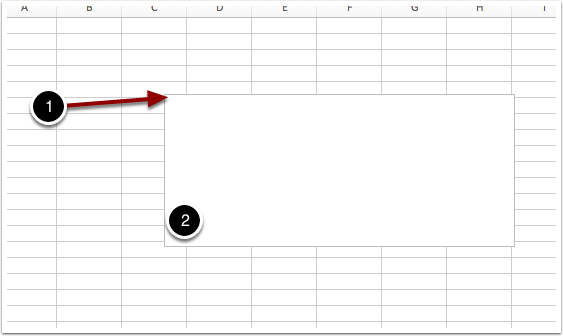 EdTech Help GuidesGS107 ExcelHow Do I Insert A Text Box In Excel? Below are instructions on how to insert a text box into Excel. 1. Click and drag to the size you want. 2. Release and enter text.